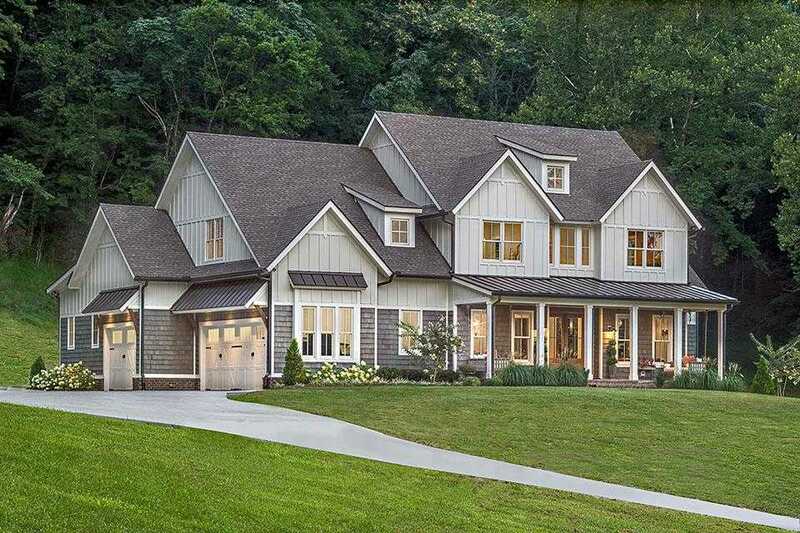 Custom New American Farmhouse. Property features 28 acres & 2 turnkey homes . See media for details and disclosures. Truly 1 of a kind opportunity in Leiper 39;s Fork. Overnight notice and proof of funds to show. Main House 6788 sq. ft. under roof. Secondary residence 3070 sq. ft. Total 9858 combined sq. ft . between both homes. Please, send me more information on this property: MLS# 2020866 – $5,400,000 – 2050 Old Hillsboro Rd, Franklin, TN 37064. I would like to schedule a private showing for this property: MLS# 2020866 – $5,400,000 – 2050 Old Hillsboro Rd, Franklin, TN 37064.